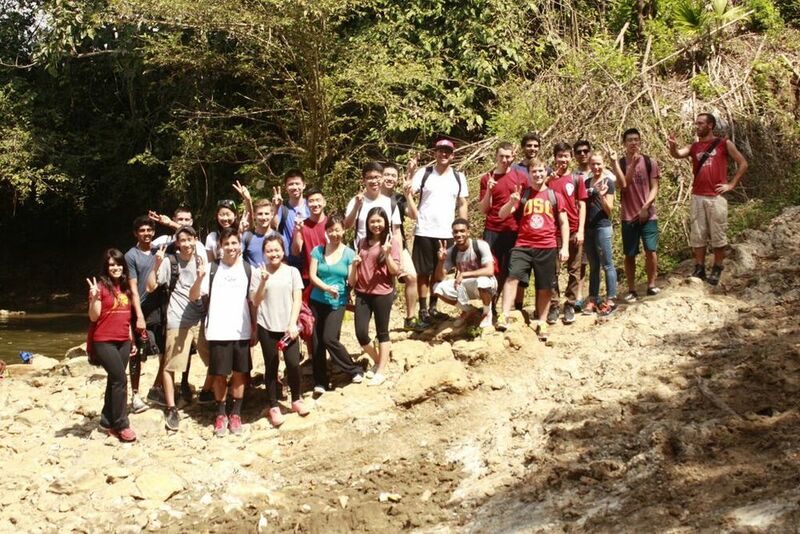 Global Brigades @ Marshall is the only student-run international program at the USC Marshall School of Business. With the support of the Brittingham Social Enterprise Lab, the Marshall Business School, and our corporate sponsors, we hope to continue to grow and inspire students to look at business consulting from a global and impactful perspective. Global Brigades @ Marshall strives to provide strategic investment consulting and financial literacy to support under resourced micro enterprises in Panama and Honduras. Our pro-bono consultants engage in a week-long learning experience, working with local community leaders to improve the success and sustainability of banks and businesses through development workshops. Student consultants have the chance to enter a community and help with marketing, operations, finance, and accounting issues facing local businesses abroad. Additionally, they will be immersed in the culture and learn how these community members operate on a day to day basis. The global perspective students gain from this experience is unachievable anywhere else. Global Brigades @ Marshall is a division of Global Brigades, a multi-national non-profit organization that brings sustainable development to impoverished communities. GB@M plans microfinance and business brigades to Panama and Honduras, where participants gain hands-on experience developing solutions for micro-enterprises and community banks. Our mission is to empower members of rural communities, who have limited access to financial services and business guidance, by providing micro-enterprise consulting, financial literacy and planning services, and strategic investment in community resources. Our goal is to lay the foundation for the communities to drive their own sustainable economic development.